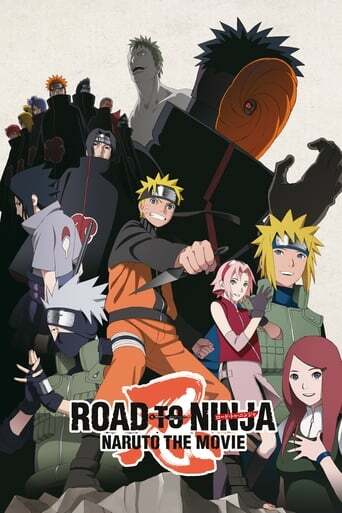 Sixteen years ago, a mysterious masked ninja unleashes a powerful creature known as the Nine-Tailed Demon Fox on the Hidden Leaf Village Konoha, killing many people. In response, the Fourth Hokage Minato Namikaze and his wife Kushina Uzumaki, the Demon Fox's living prison or Jinchūriki, manage to seal the creature inside their newborn son Naruto Uzumaki. With the Tailed Beast sealed, things continued as normal. However, in the present day, peace ended when a group of ninja called the Akatsuki attack Konoha under the guidance of Tobi, the mysterious masked man behind Fox's rampage years ago who intends on executing his plan to rule the world by shrouding it in illusions.